These solutions let Acadiana Security Plus do the heavy lifting of monitoring your business—with alerts and anytime, anywhere access to video clips and pseudo-live video streams—letting you and first responders know what’s going on 24/7. If traditional alarms are meant to let you and law enforcement know there is a “potential” problem, then the next logical step in security is video verification. 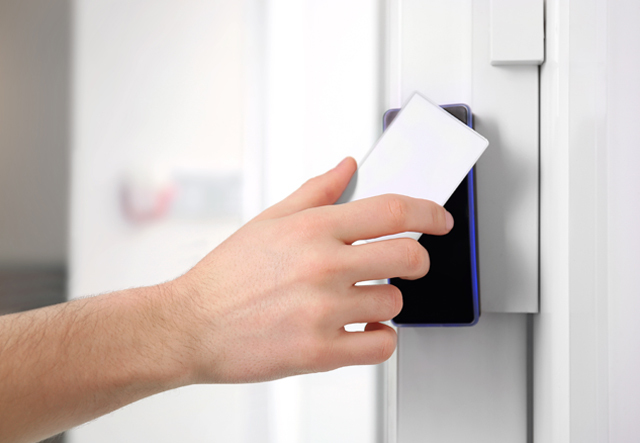 Video alarm verification (VAV) lets monitoring personnel look in and see what caused an alarm when seconds count, acting as a ‘remote eyewitness’. VAV also provides informative pre-alarm footage—letting the central station operator virtually go back in time and see the action recorded before the event. When you capture the video, there’s a higher likelihood of capturing the criminal. 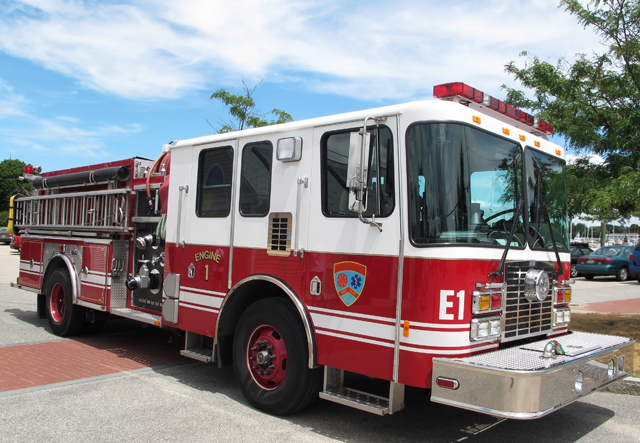 Authorities are only dispatched when truly necessary, eliminating costly fines for false alarms. The best security is typically equated to fast police response in the event of a problem. 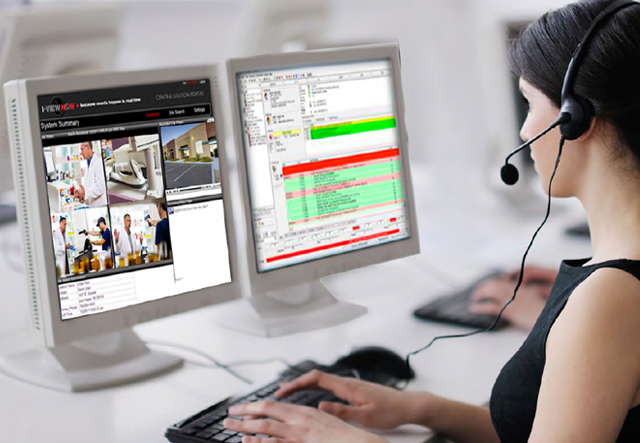 What you may not realize is that law enforcement call centers prioritize calls and because video verifications are considered “in progress,” they are a higher priority than traditional alarms. 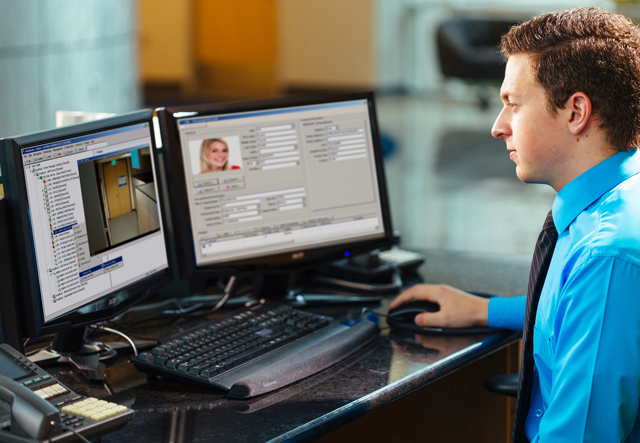 Acadiana Security Plus extends security surveillance capability with video automatic incident detection. Video event monitoring is guided by predefined situations and guidelines set by the customer like: detecting a person in general, or someone in an unauthorized area after hours, object counting, or even when an object leaves an area of interest. When a video analytic rule has been violated, an alarm is immediately sent to ASP’s Video Response Center, along with a short video of the event. ASP Video Analysts review the video and determine the actions to be taken, based on those predetermined protocols provided by the customer. Actions can include notifying the police or an on-site guard, triggering a relay, and even using two-way audio to make an announcement. This feature is particularly helpful in securing unmanned large areas like gated communities, outdoor storage unit areas, farms, sports venues, schools, warehouses, shopping centers and more. Often when customers install a video monitoring system they don’t think about that system ever failing. These failures happen without notice and most often are not detected until you need to access video from your system. By then, it’s too late. Using Immix Video Monitoring software, eCare verifies that our device is online. At any time that it is offline, it will raise an alarm to notify the Video Response Center at ASP. Protocols will then be followed to ensure that the customer is aware of the issue with their device. When connection is restored to the device, a restore alarm will notify the Video Response Center that the device is back online. 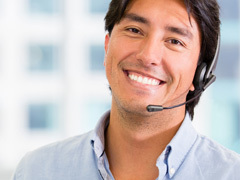 At your discretion, we can dispatch an ASP service technician to resolve the problem. The health or “functionality” of your video monitoring system is the heart of your security. Sometimes an unexpected power loss, network failure, camera loss, or hardware failure occurs and can result in loss of your video at a time when you might need it most. Health Status Monitoring constantly monitors the overall functionality of your video monitoring system and will know as soon as an issue with the system occurs. Acadiana Security Plus’s video analytics can evaluate and determine if a site visit is required or if the problem can be resolved remotely.